You can park on the Dominican Square about 300 meters from our store, or you can park in front of the main railway station and walk through Masaryk stree. Our store is located approximately 350 meters from the main railway station. 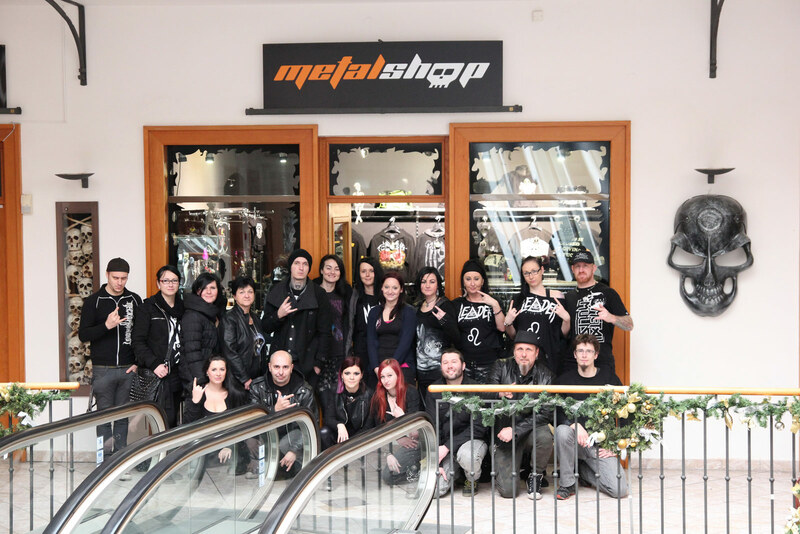 Metalstore Brno brings you band-related apparel and accessories, licensed merchandise, fashion apparel and accessories. You can check out hundreds of products that are also available for immediate purchase. 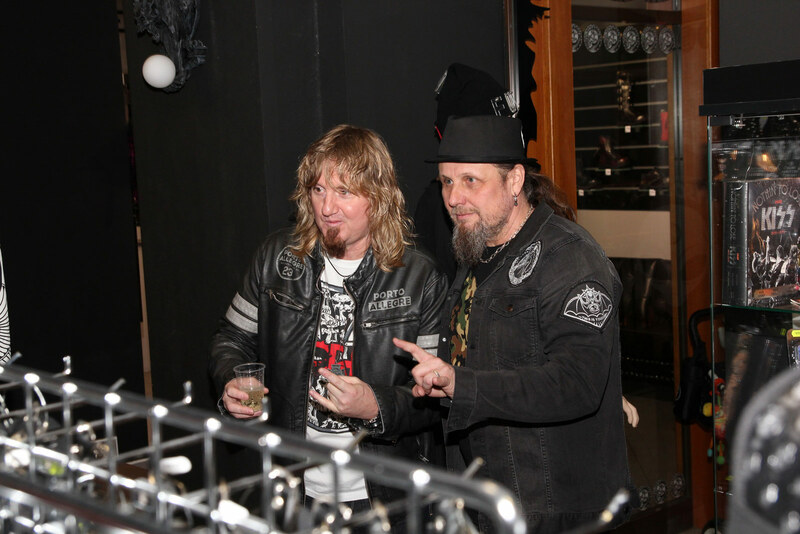 Metalstore Brno is a part of quickly growing Metalshop imperium which currently consists of six e-shops and three brick and mortar stores. Nearly 12 years since our founding, you can still feel the passion for metal music and pop culture in everything we do.